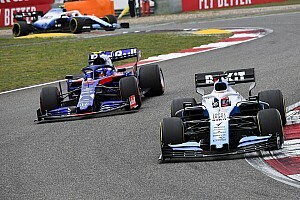 Because it doesn't have to allocate resources to designing those parts, Toro Rosso has been able to delve into further detail in other areas than it was able to do in 2018 - its first year with Honda - when it was the Japanese manufacturer's sole partner. 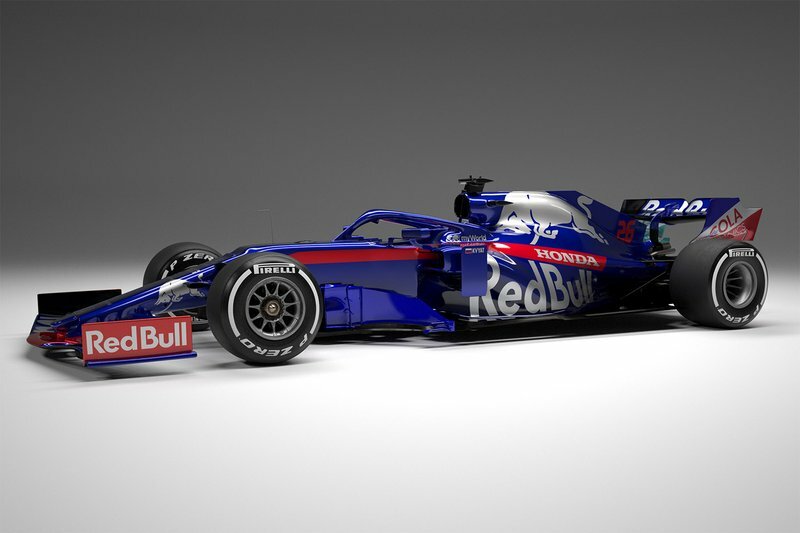 "Nothing has changed in terms of the design process of laying the car out," said Toro Rosso's deputy technical director Jody Egginton, as the team unveiled its 2019 car. 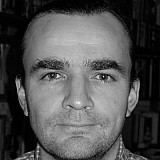 "We just have a few less variables to play with. 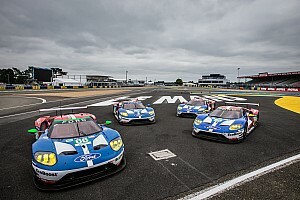 However, within the framework of a fixed amount of available resource, this can provide an opportunity as it allows more focus on other areas of the car concept which in turn can bring performance. "In our case, it has allowed increased focus on the design of the chassis structure, packaging of the brake ducts and front suspension, and the integration of the fuel and cooling systems into the chassis. "All of this results in packaging and mass reduction benefits and provides the team with more potential for aero development. 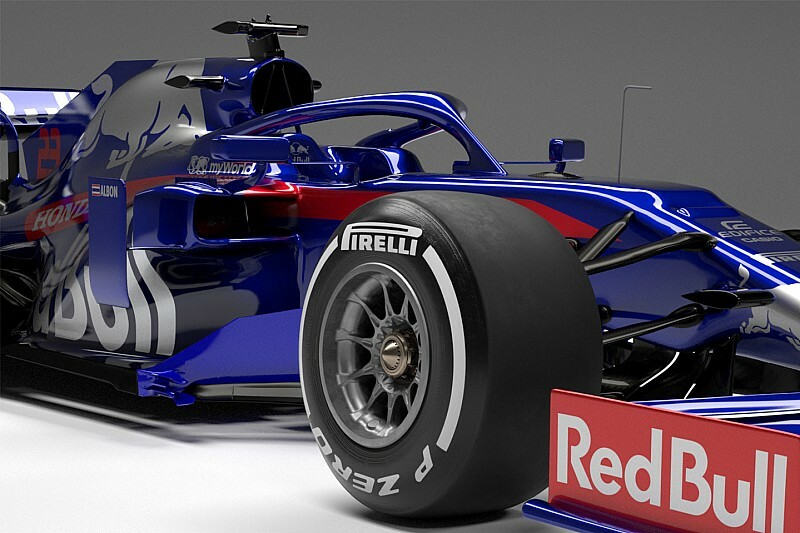 "The chassis itself, as per regulations, is a complete Toro Rosso design and IP as is the front outboard suspension, along with all aspects of the cooling systems, power unit installation and steering column. "The 'rear end' has been provided by Red Bull Technology and [is] the key change for Toro Rosso, being that we are taking a gearbox casing and rear suspension, although many of the internals of the gearbox are similar to parts we have used in the past." Expanding on what areas have benefited, he said: "On the design side, we've been able to put more resource into the integration of the car systems, PU integration, and cooling package integration. 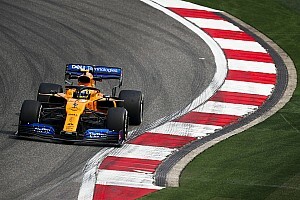 "In terms of in-house manufacturing and assembly, with synergy and Red Bull Racing taking the Honda PU, we have been able to reallocate resource to different activity which has provided some benefit in terms of adding capacity to some areas which up to now were maybe limited. 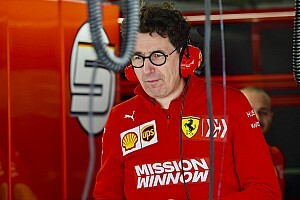 "Generally, there are many positives for having a focussed approach to which parts of the car originate in Toro Rosso and which parts are purchased. We now have an even more flexible design office and the people involved have really embraced the synergy project and taken on board new challenges." Egginton also believes that Red Bull's involvement will help Honda to progress faster. "We were very impressed at the development rate from Honda during the second half of last season. "Now that Red Bull Racing will be using Honda power in 2019, they will be able to take ownership of a lot of the dyno activity and play an important role in the development of the PU."